Browsing articles tagged with "Windows 8 Archives - Page 4 of 8 - Tip and Trick"
The global software giant, Microsoft Windows update schedule has been much more frequent than the past few years. 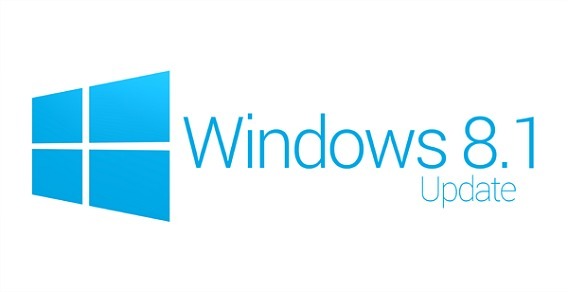 Windows 8.1 September update has been released for free download on Microsoft Download Center for Windows RT 8.1 and Windows 8.1. Microsoft Security Essentials (MSE) is free anti-virus solutions offering from Microsoft, which provides real-time protection against different types of malware and on-demand scanner for personal users. 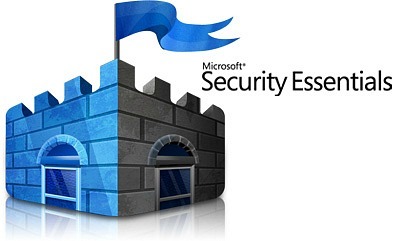 Microsoft Security Essentials was previously codenamed Morro, to replaces Windows Live OneCare and Windows Defender. It included lot of features and enhancements such as heuristic scan engine, network intrusion detection, integrated Windows firewall management and etc. to improve security protection for computer. 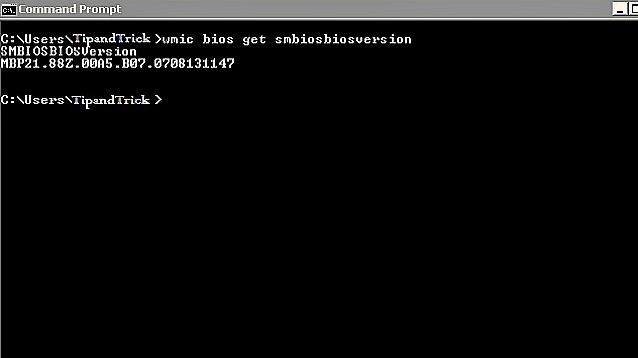 Windows operating system supports dual-booting OS – two different operating systems where user can choose which OS to start on system boot up. With latest Microsoft upcoming Windows 10 operating system added lots of features, including Start menu with live tiles, improved command prompt, multi-desktops for multi-tasking, and etc. 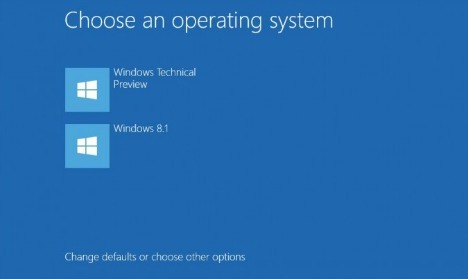 If you intent to test Windows 10 Technical Preview on top of current existing Windows 7 or 8 or run it in a virtual machine within existing operating system to make the PC a dual boot system. Windows 10 has officially announced with brings back the beloved Start Menu, unifies the experience across myriad devices and features a revamped command prompt. 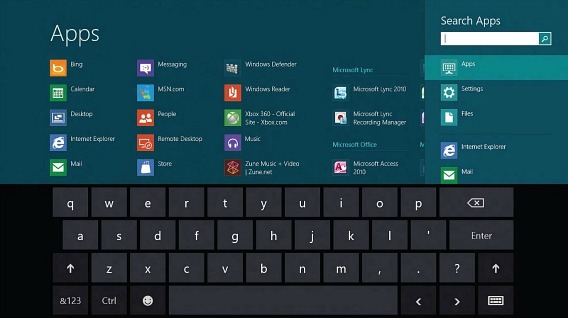 The new operating system full retail release slated in mid-2015. However, Windows users now can download the preview version via Windows Insider Program beginning October 1. 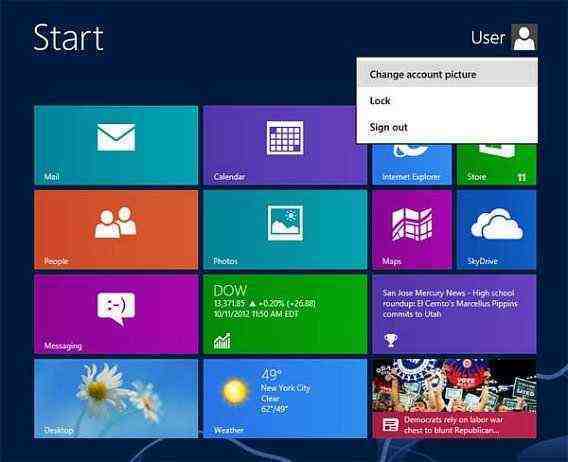 Windows 8 have account profile picture as an image associated shown on the Welcome screen and Start menu. Change user account logon picture that will display on the Windows 8 Welcome screen and Start menu to any .bmp, .dip, .rle, .gif, .jpg, or .png image is simple. Unfortunately, unlike previous versions of Windows, Windows 8 does not include any built-in images that you can use as account profile picture.